Alongside the 2018 Budget was a small announcement about an obscure piece of legislation that probably passed most people by. Buried in a consultation entitled “Planning Reform: Supporting the high street and increasing the delivery of new homes” were proposals to reform the General Consent Order for s.123 Local Government Act 1972. S123 prohibits the disposal of local authority land for less than best consideration without the consent of the Secretary of State. The General Consent Order, last updated in 2003, gives general consent for such disposals provided the undervalue is less that £2m. It is proposed to increase this amount to £5m or £10m in line with the inflation in property values. Hewdon has been campaigning for reform for over 15 years, ever since we were asked to advise a local authority on a complicated and contentious development scheme that involved a land disposal. While we welcome the reform proposals as an improvement, they rather miss the point. The real trouble with the General Consent Order is not the threshold value, it is working out whether s123 applies and then quantifying the undervalue. If you are undertaking a simple disposal, it is easy enough. However, if there is a development or promotion agreement of some kind in place, working out whether you have actually disposed of an interest in land for consideration or granted an option that will in time generate contractual profit share rather than a share of disposal proceeds is tricky. There is also the question of whether the constraints that give rise to the undervalue are legitimate planning conditions or non-planning conditions that favour a particular party. 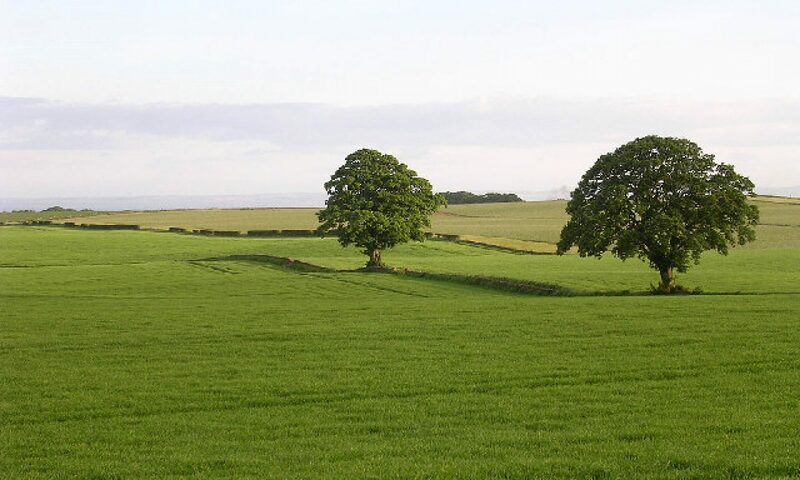 On top of that there are different considerations for land held for planning purposes, disposals using well-being powers and land subject to Crichel Downs rules. Then everything is subject at the moment (and probably for the foreseeable future) to European state aid rules that take a slightly different perspective and have different case law. We have never quite understood why the government cannot repeal s123 and let local authorities rely on their general requirement to provide value for money and satisfy their external auditors. Until repeal happens, s123 will continue to be a bureaucratic encumbrance for local authorities who observe the rules (and will continue to be ignored by those who do not care). On 22 October 2018, Dominic Williams gave evidence to a House of Commons Select Committee Inquiry into “High Streets and Town Centres in 2030”. He was speaking mainly about landlord and investor behaviour but it a subject on which we have much wider expertise. Dominic wrote the 2016 RICS Information Note on the subject and we published one of the first papers predicting the retail revolution as long ago as 2009 . Thus far, most of the debate has been about high streets and town centres as places rather than as drivers of growth. So, although it has been a subject of keen interest for local authorities, LEPs have been (generally) less involved up till now. That may need to change as the wider economic impacts of town centre decline sink in. When it does, we are here to help.